← Is This The Year You Finally Get A Log Home? 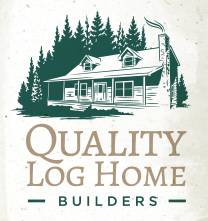 This entry was posted in Log Cabin Kits and tagged build your own home, home kits, log cabin, log cabin kit, log home, log home kit. Bookmark the permalink.